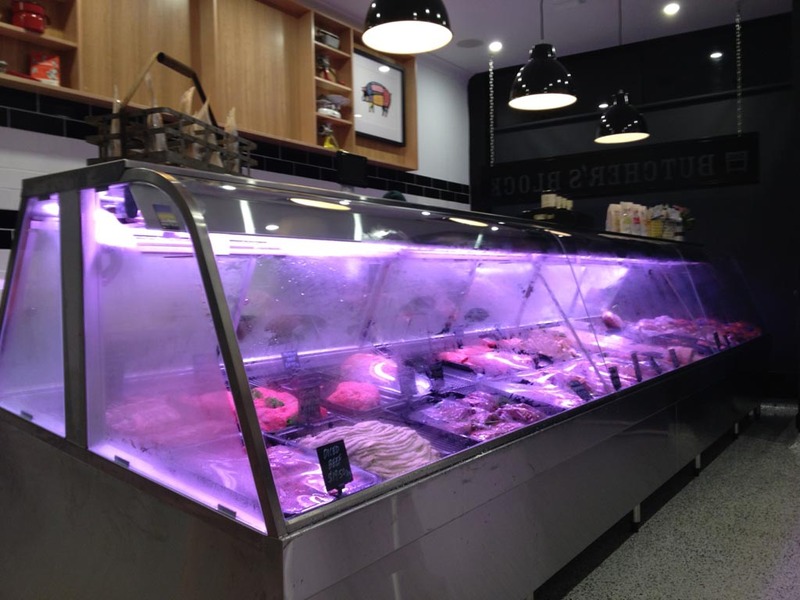 Whether you need commercial or industrial refrigeration installation Melbourne-wide, rely on the expertise of MNK Technical Services. 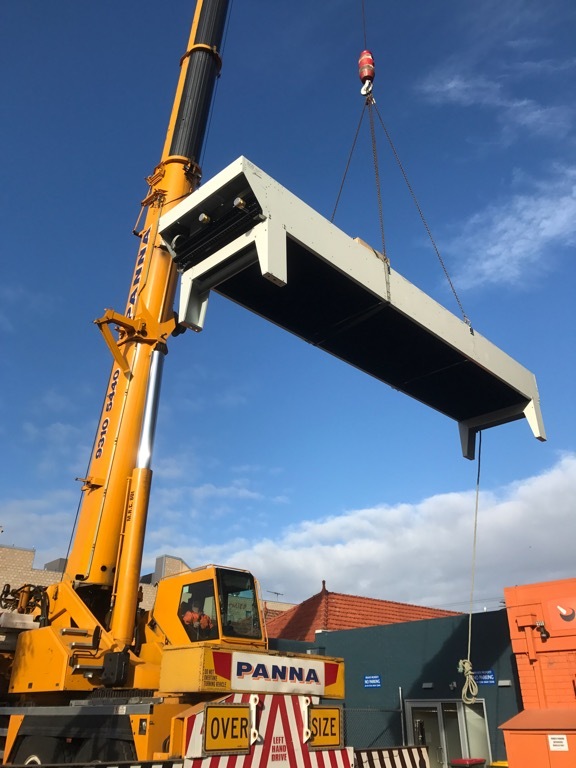 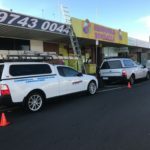 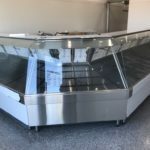 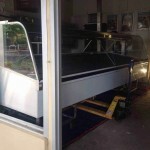 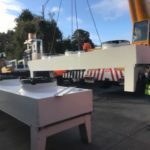 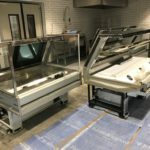 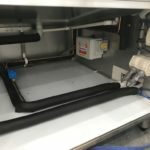 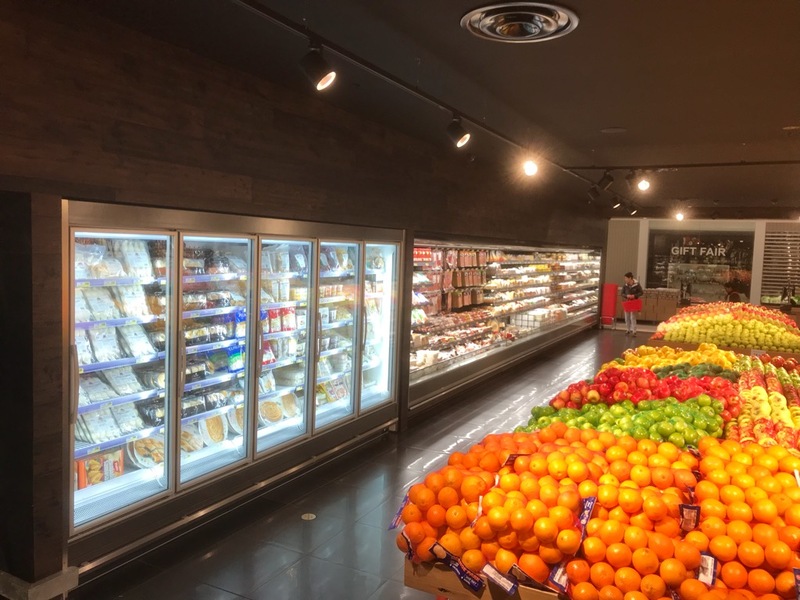 You’ve purchased your Melbourne commercial refrigeration equipment and now you need to have it professionally installed. 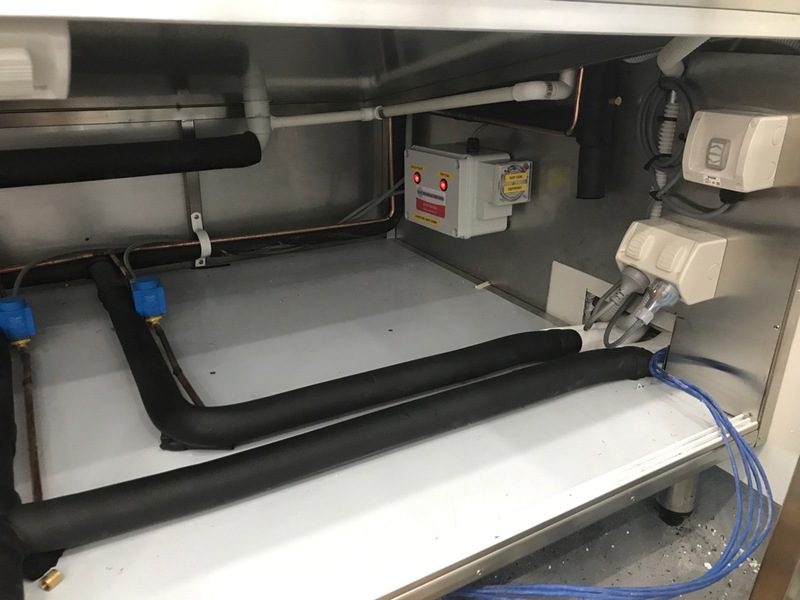 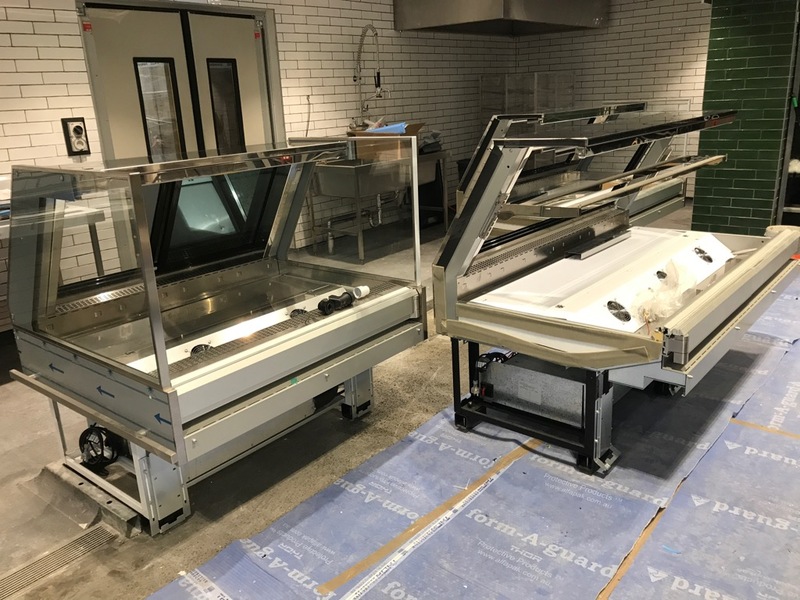 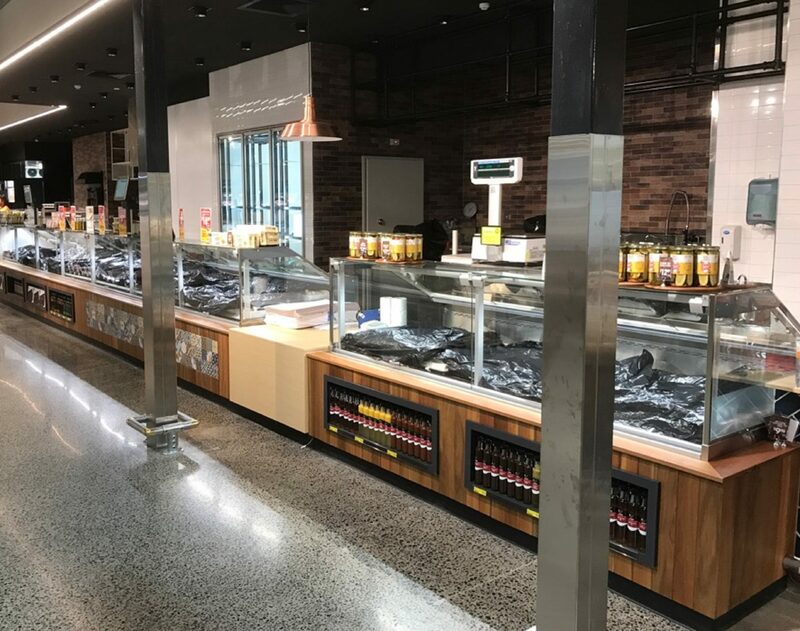 Whether one commercial fridge or an entire hospitality refrigeration fit-out or large supermarket refrigeration installation, you can rely on the experienced and helpful team at MNK Technical Services. 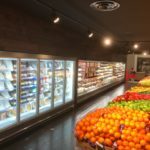 Contact us and we will be able to meet your individual needs, large or small, ensuring that your business has a reliable and efficient commercial or industrial refrigeration system that will last for many years. 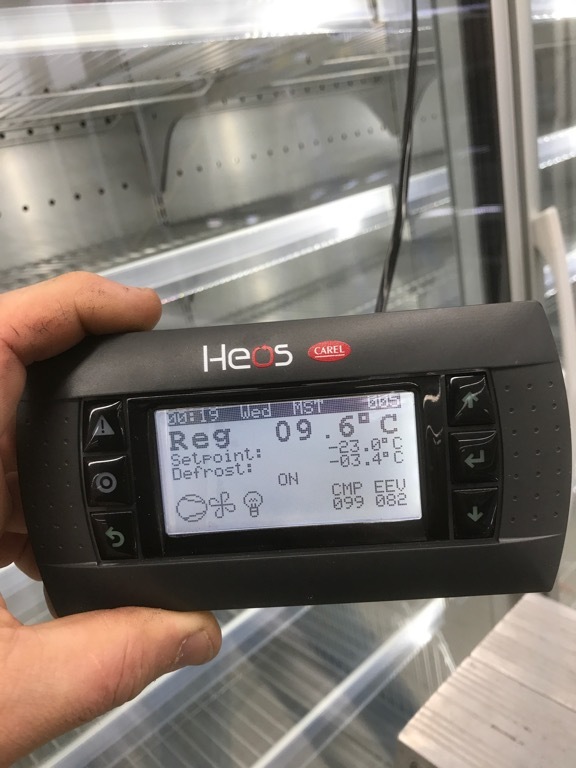 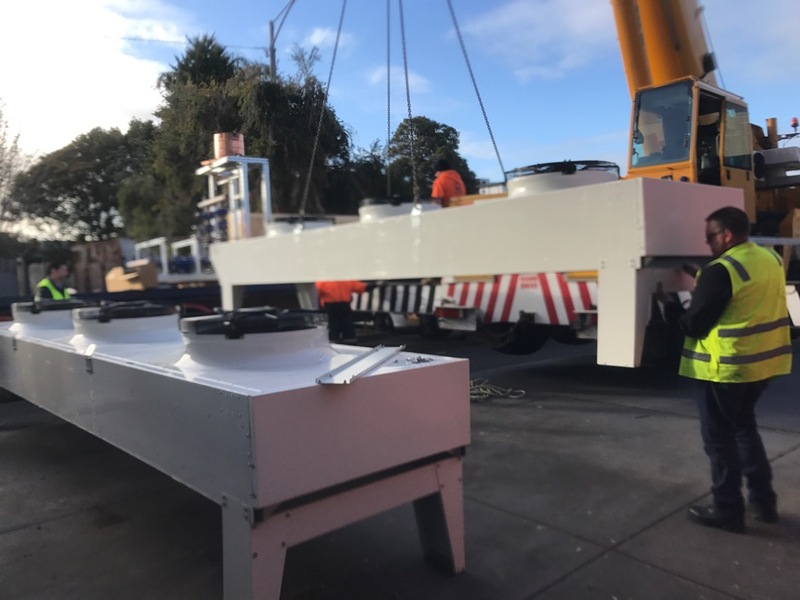 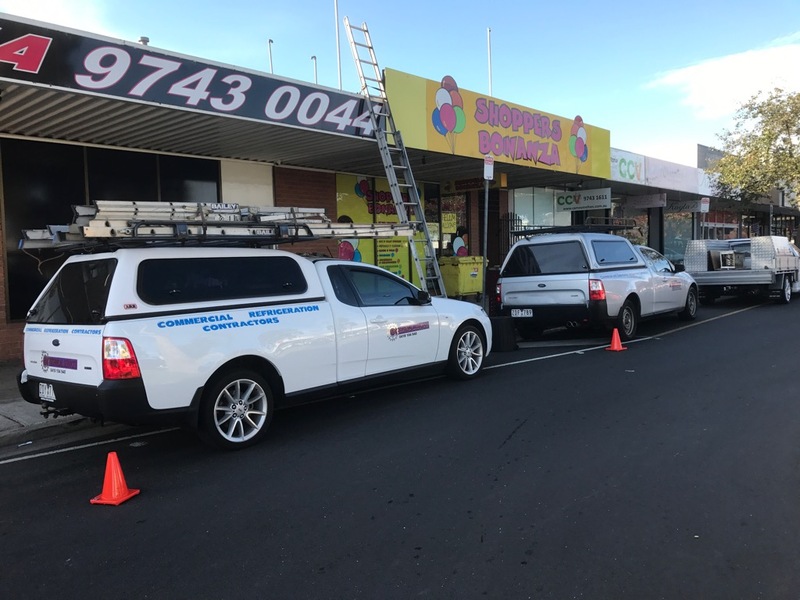 Our qualified and licensed staff will install your equipment according to latest industry practise and make sure it is operating at optimal levels for your environment. 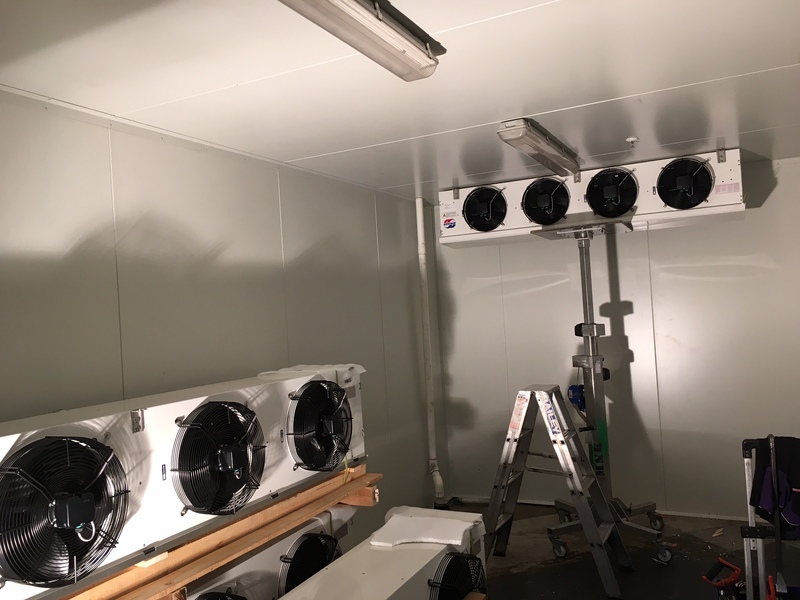 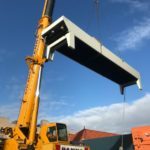 Our experienced installers are able to coordinate all aspects of the installation process, rest assured MNK have all the appropriate accreditations, insurances, and work safety procedures in place. 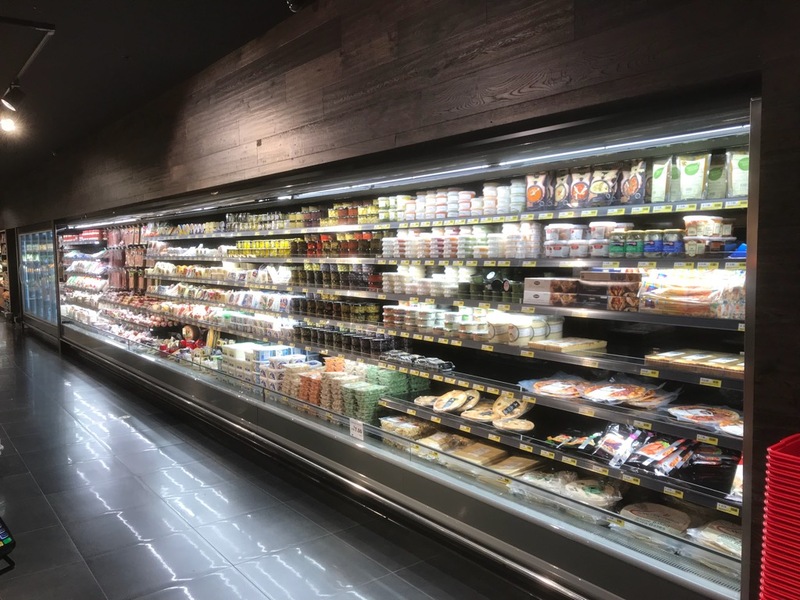 Once your equipment is installed, MNK Technical Services can put together a regular refrigeration maintenance schedule to ensure that your commercial and industrial refrigeration equipment is running efficiently and cost-effectively. 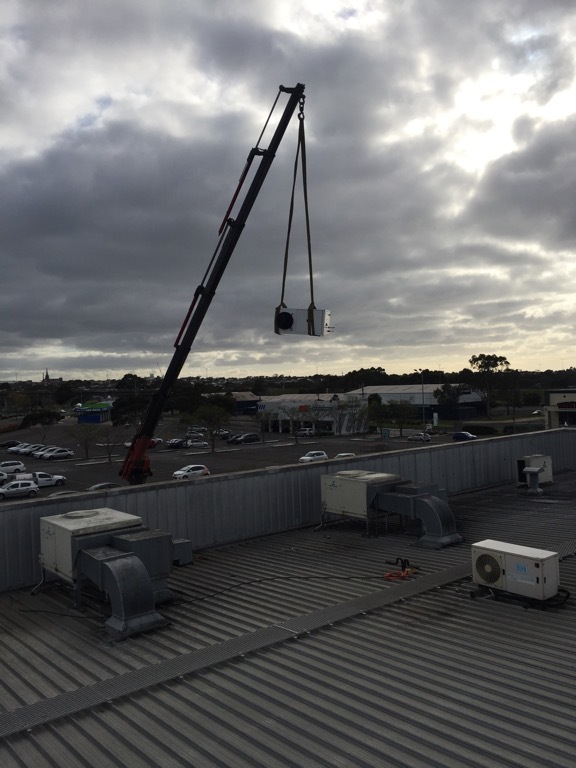 Small maintenance measures or minor repairs can save you from costly breakdowns and downtime. 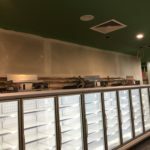 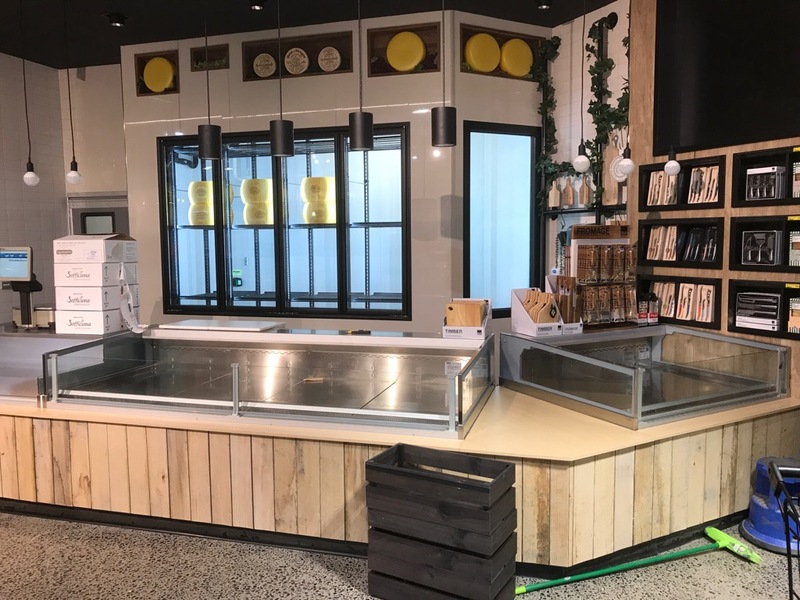 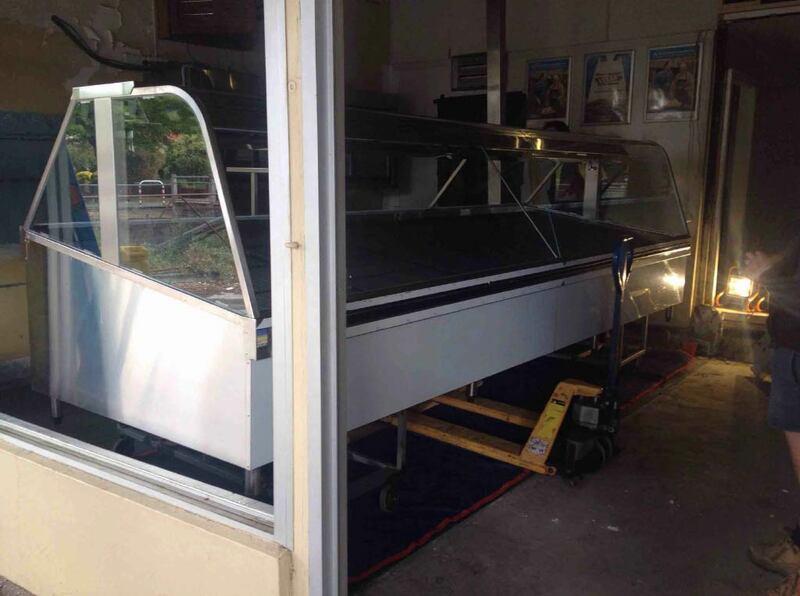 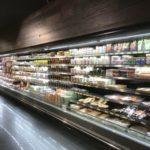 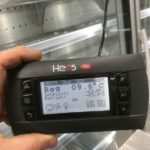 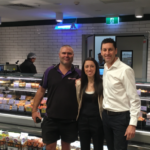 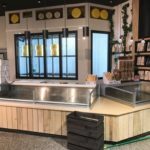 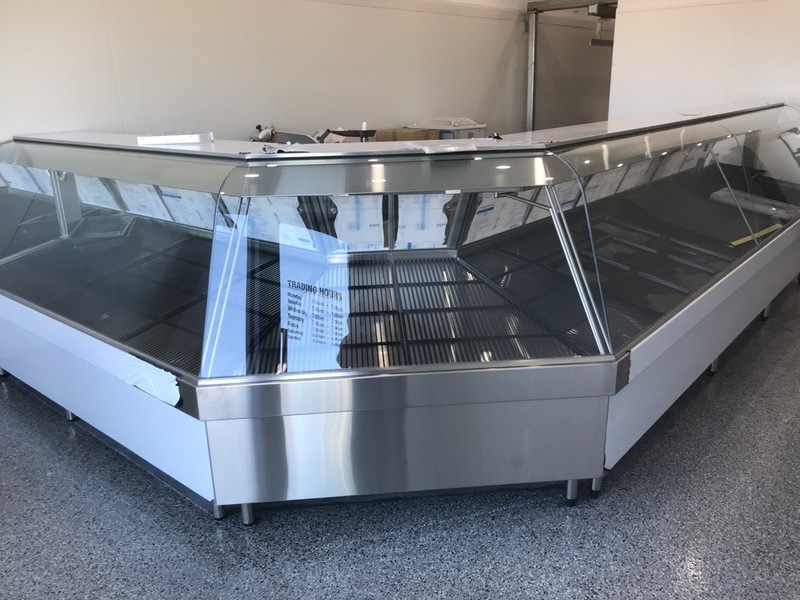 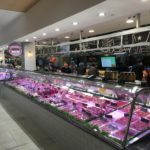 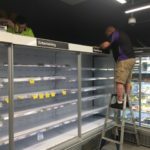 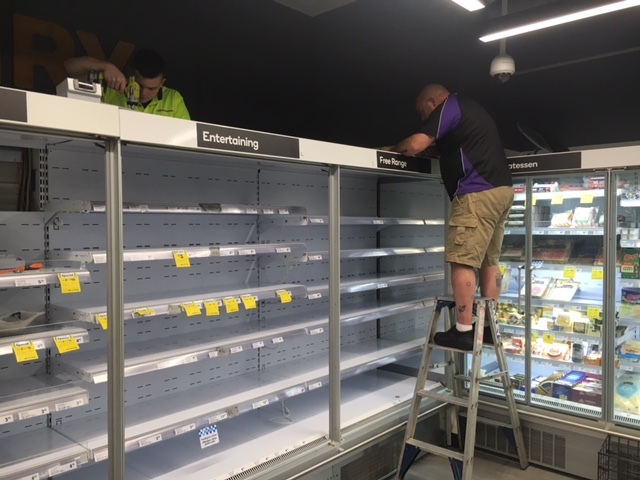 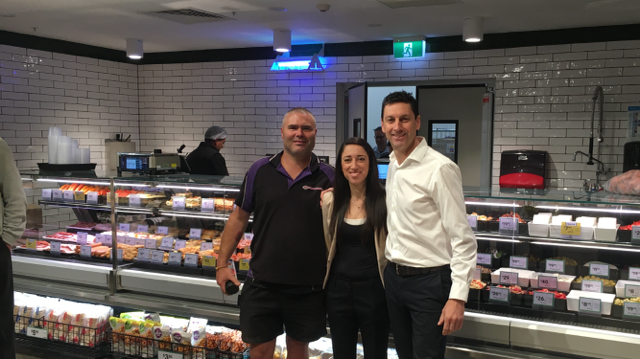 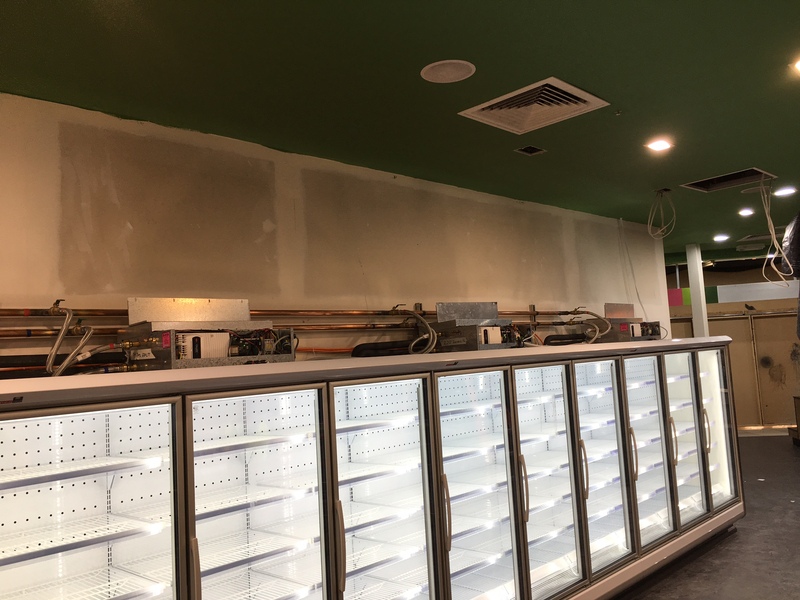 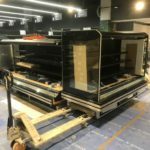 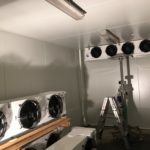 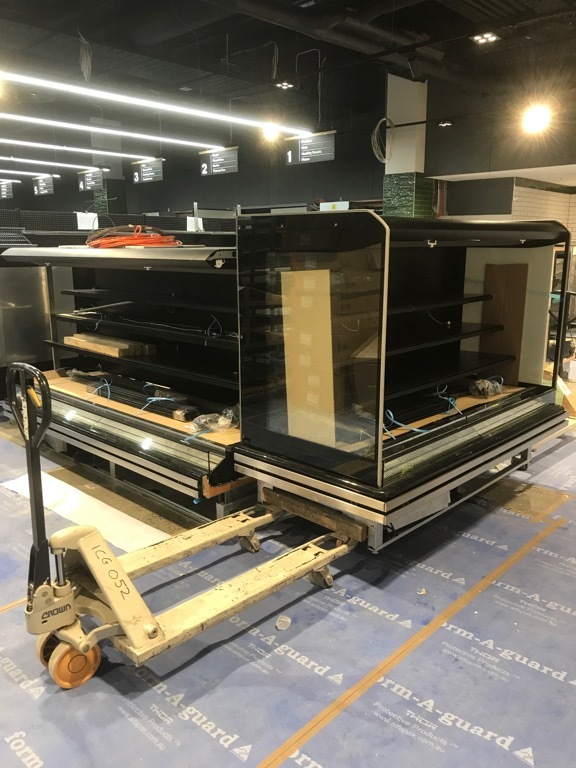 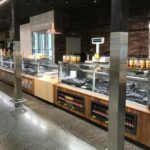 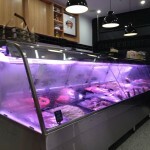 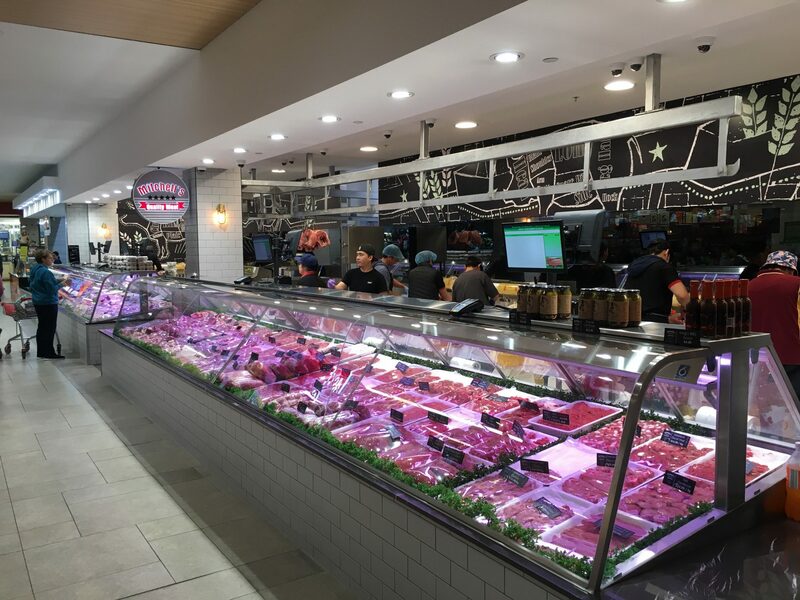 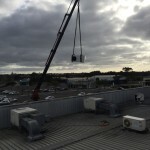 Photos of our recently completed commercial refrigeration projects across Melbourne are showcased below.